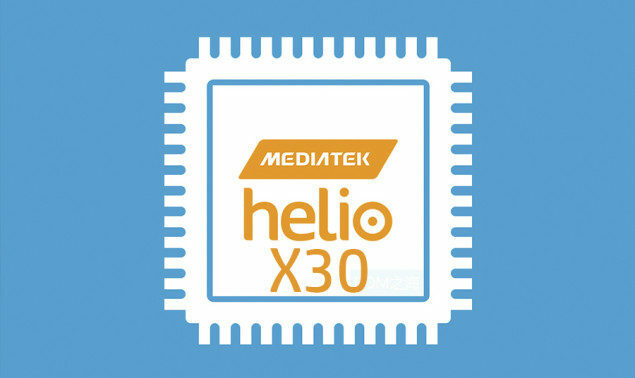 Helio X30 will be a cut above Helio X25 and Helio X20; featuring a new processor type introduced by ARM not long ago for better efficiency. However, today we will be looking at a few more details of the upcoming chipset, which will include its superior processing node, and perhaps this time, there could be a more powerful GPU running alongside. 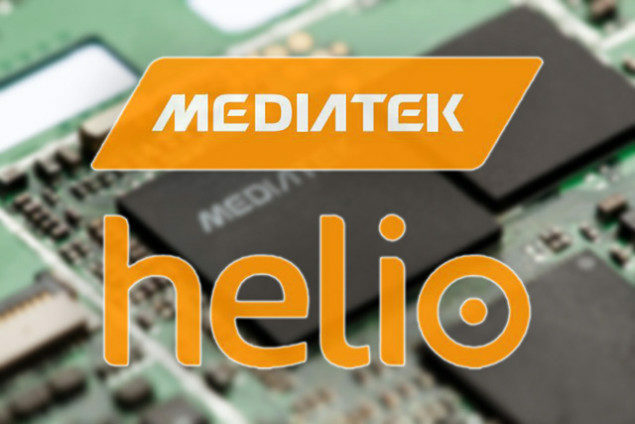 If a Helio X30 is going to be manufactured on the 10nm FinFET architecture, then its release date is going to be in second half of 2017, assuming MediaTek does not run into chip design issues or overheating problems. One of the things we have noticed is that ARM’s Mali lineup of GPUs is quite inferior when pitted against the likes of Imagination Technologies and Qualcomm’s Adreno. According to Cnbeta, Helio X30 is going to come running with a customized GPU from Imagination Technologies’ PowerVR Series 7 of graphic chips. Both Apple’s iPhone 6s family and iPad Pro are incorporated with such GPUs so you have a rough idea of the graphic prowess they’ll be able to exhibit. 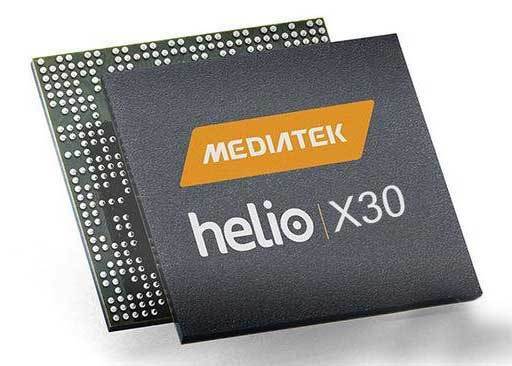 It has also been stated that Helio X30 will provide support for either a Cat.10 or Cat.12 LTE modem, along with triple baseband carrier aggregation. That’s not all, because it’s been said to feature 8GB of LPDDR4 memory and support for the UFS 2.1 memory standard. As for the processor configuration, we did state earlier that Helio X30 will feature a new processor from ARM, and that’s the Cortex-A35. Cortex-A35 will effectively replace Cortex-A53 in tearing down low-end tasks, while we expect the remaining cores to tackle the more demanding tasks. Production of Helio X30 is going to commence during the first half of 2017, so whatever copious details elude us for the moment, we’ll have them ready for you later.